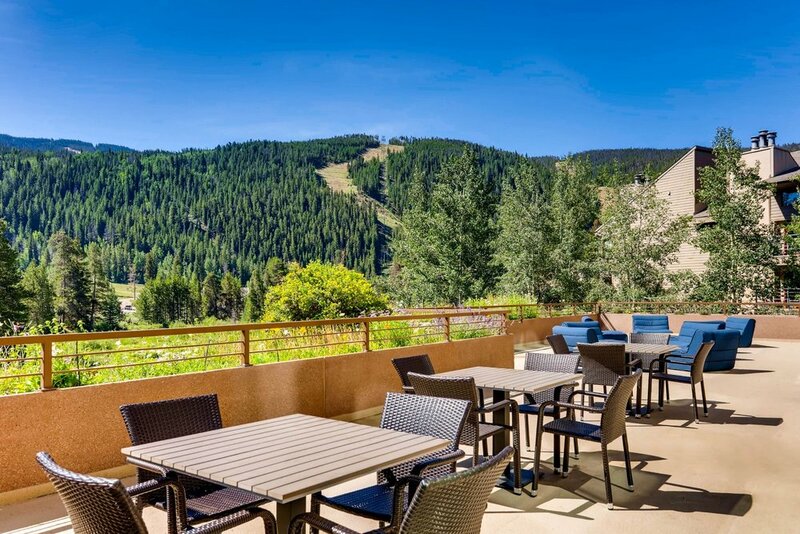 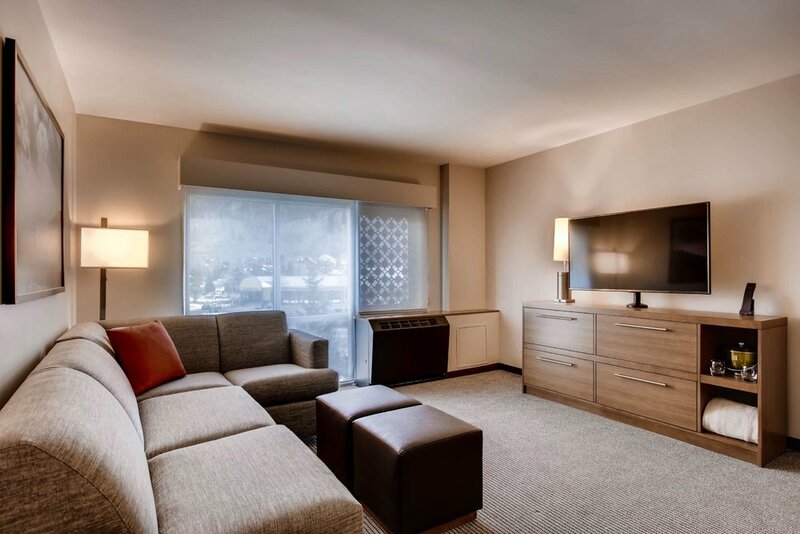 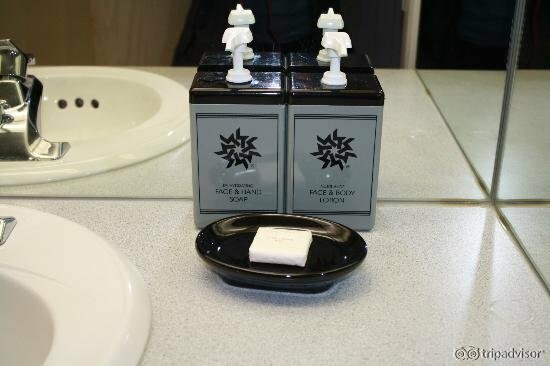 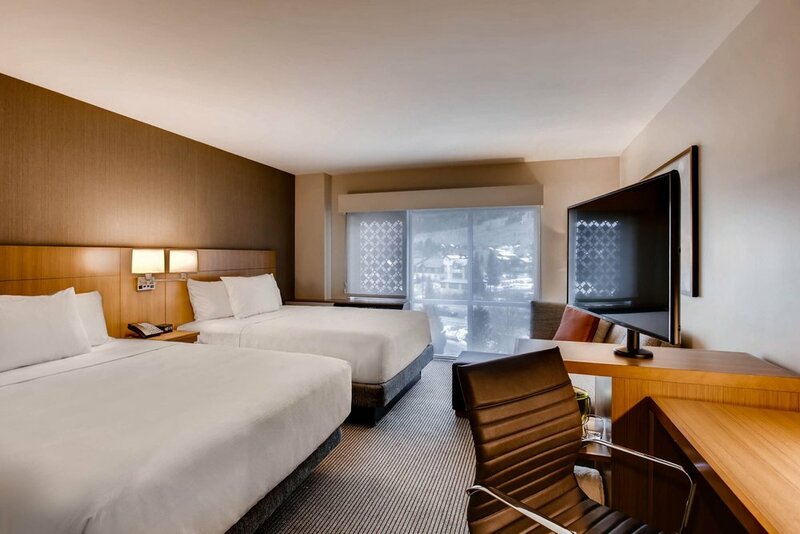 Hyatt Place Keystone is a great alternative for the budget-minded traveler looking for resort-style amenities with a mountainside location. 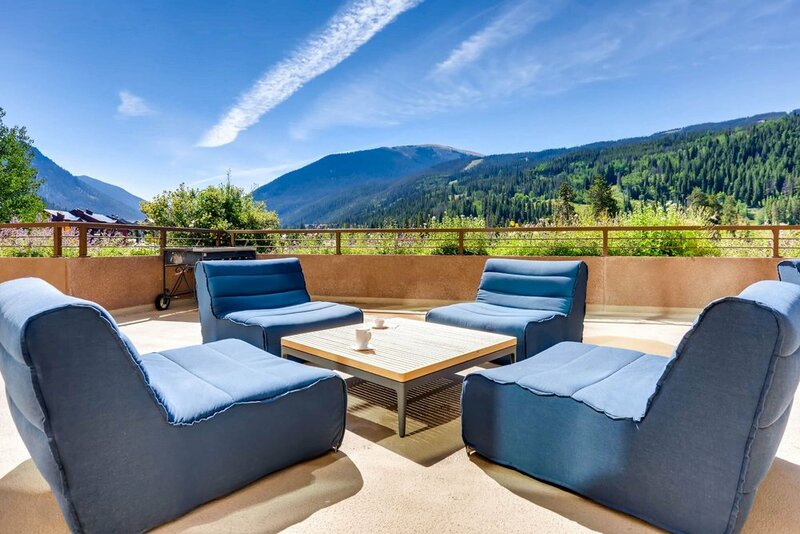 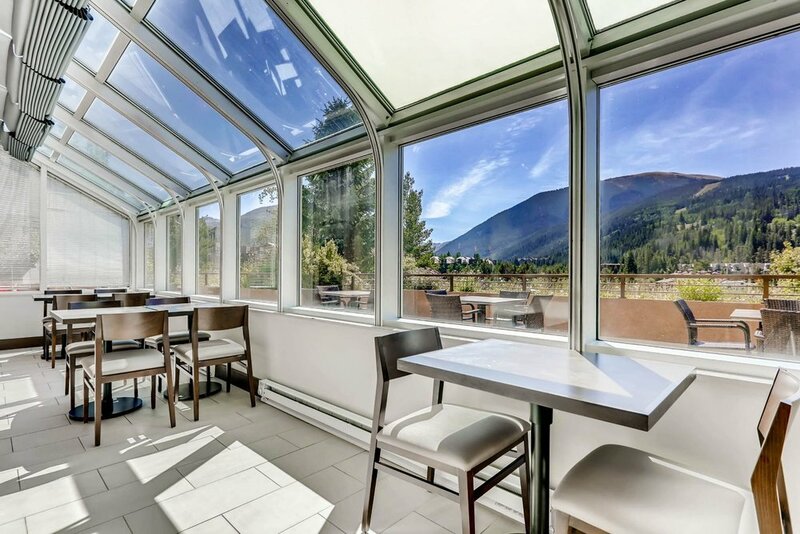 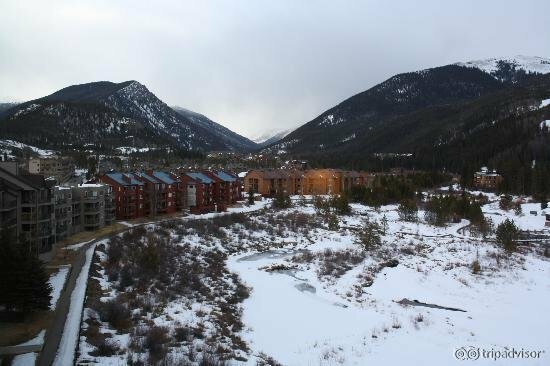 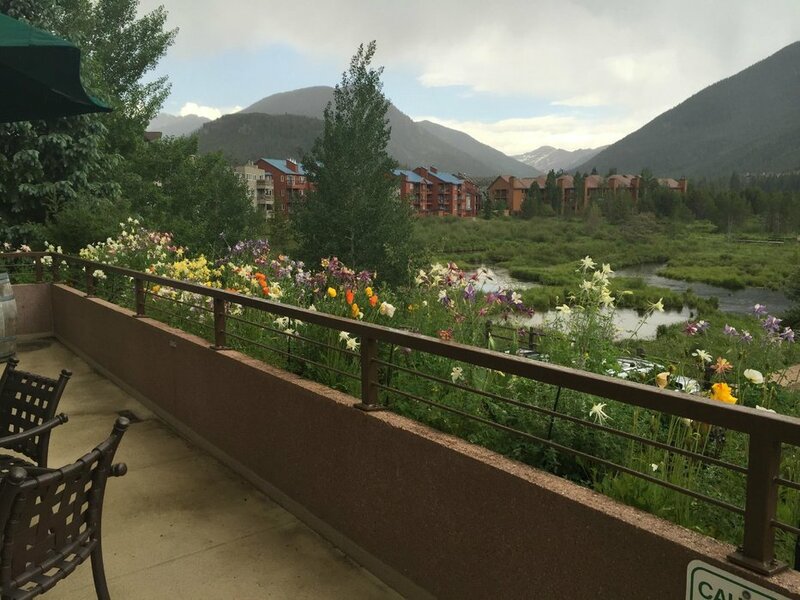 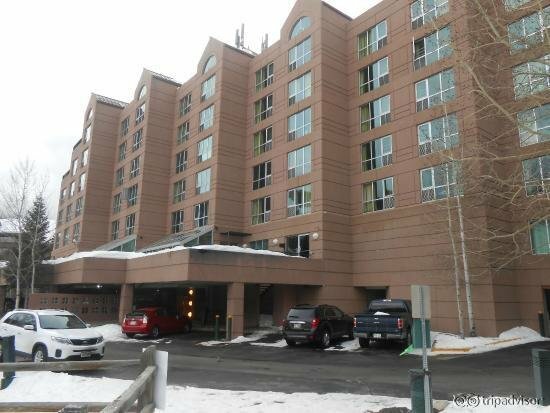 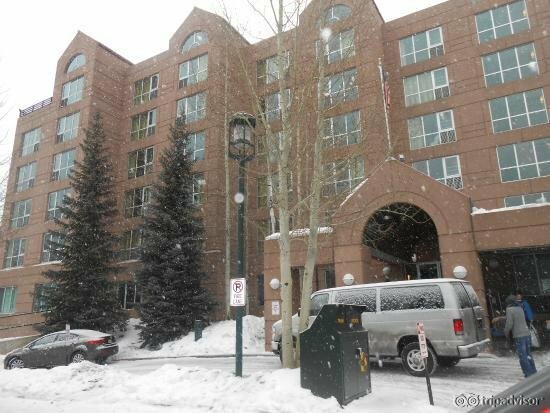 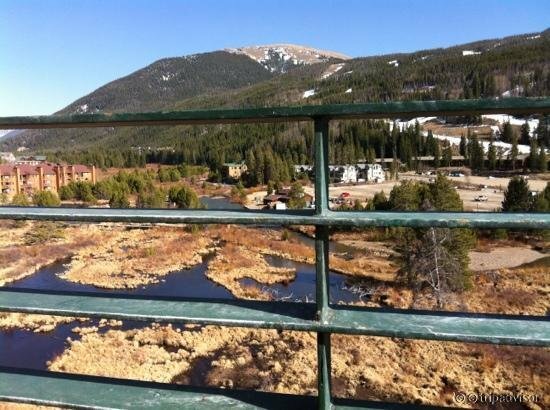 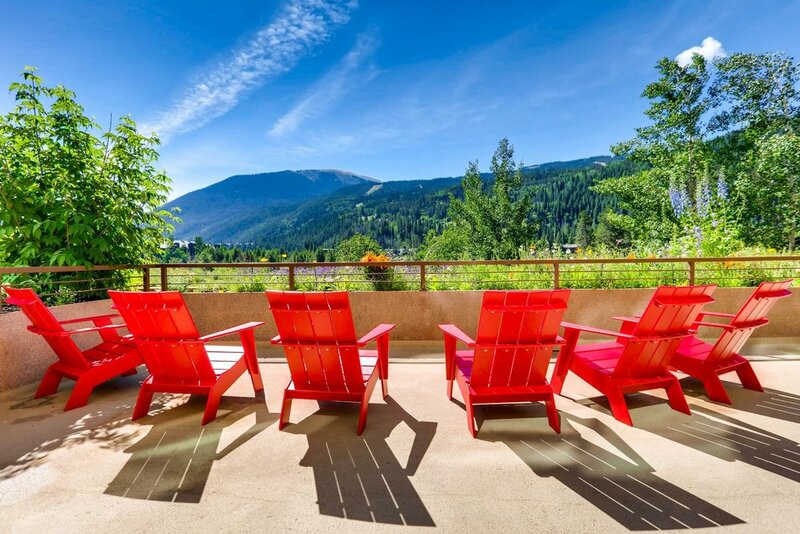 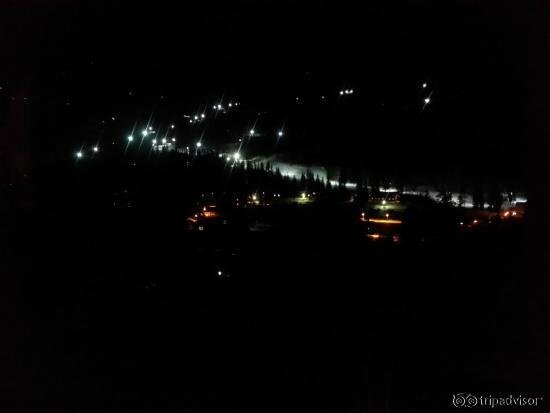 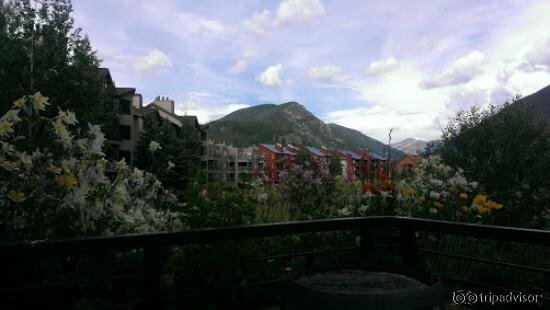 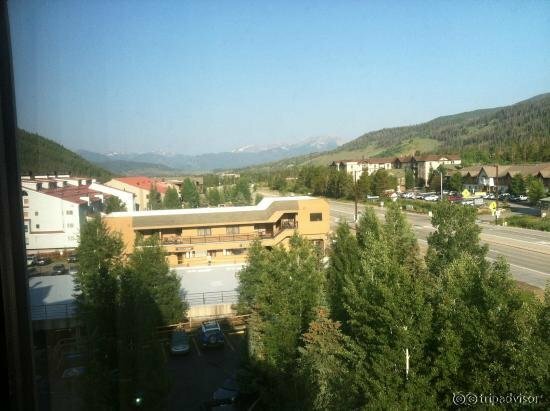 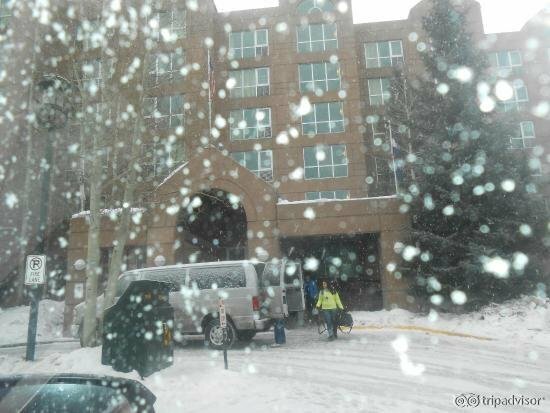 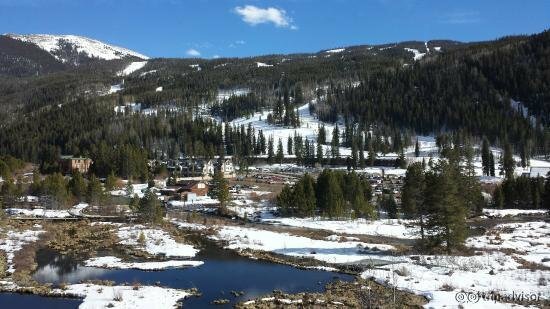 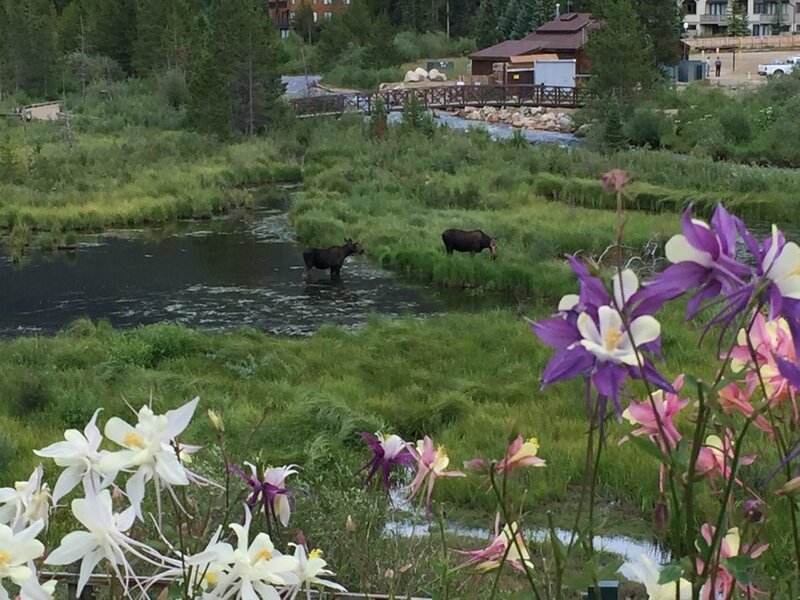 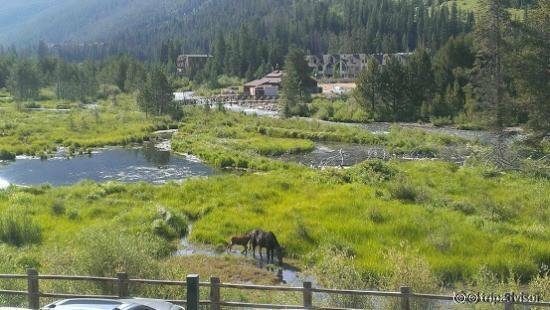 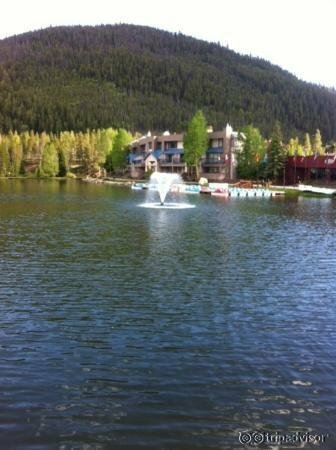 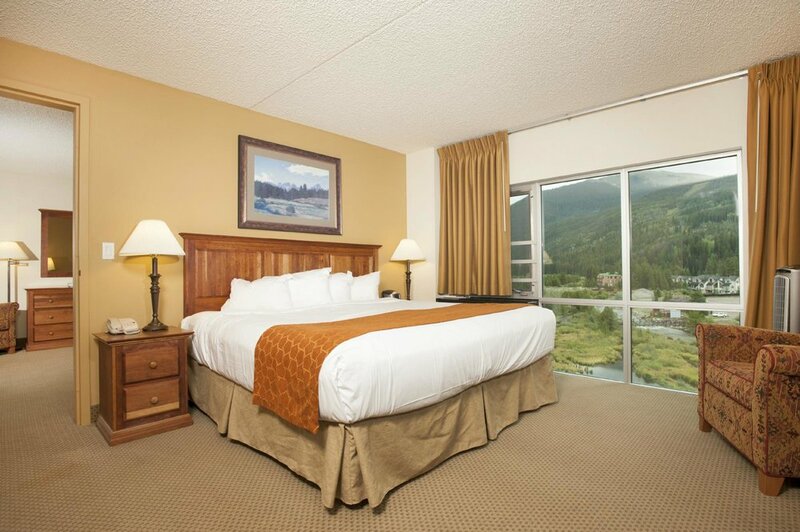 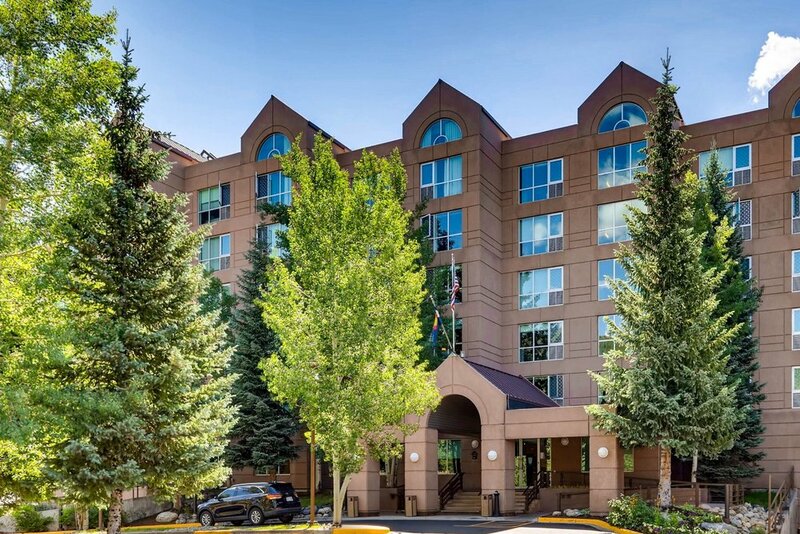 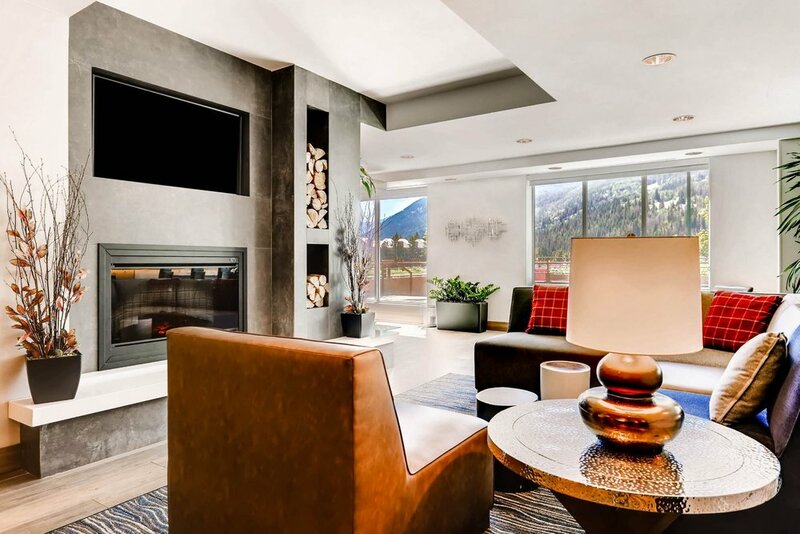 Guests are situated within a few steps of Keystone Resort and a quick drive of the Copper Mountain and Arapahoe Basin ski areas. 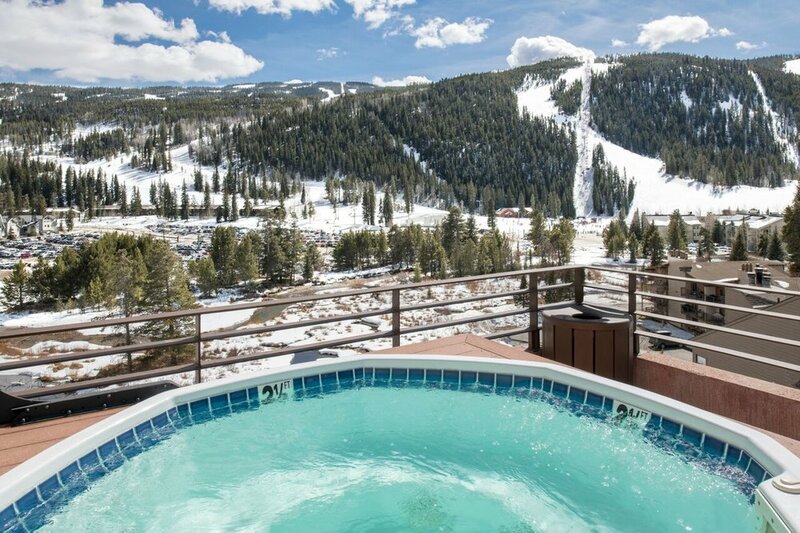 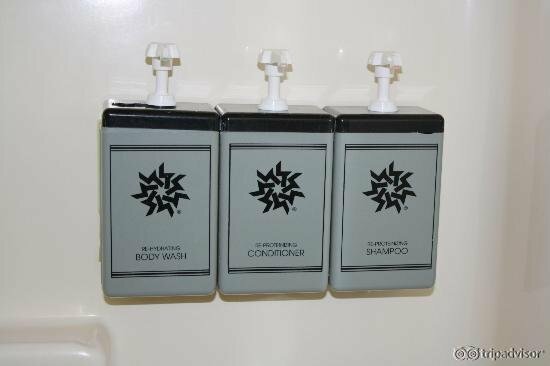 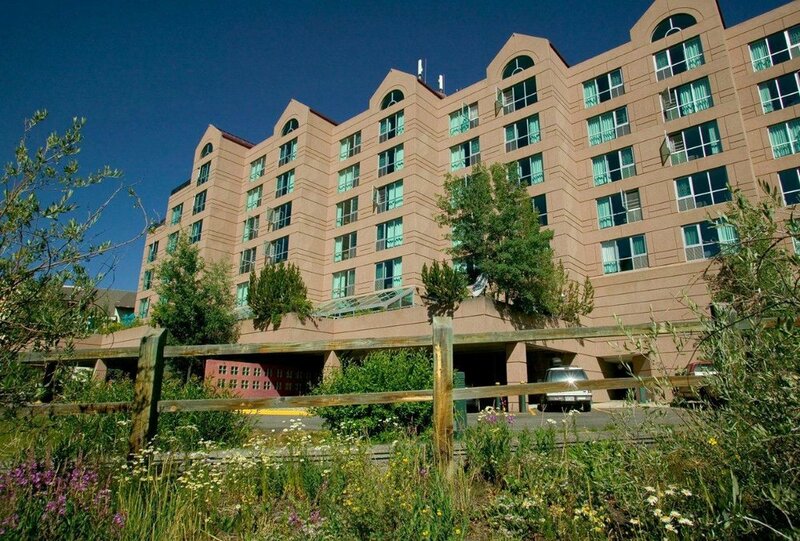 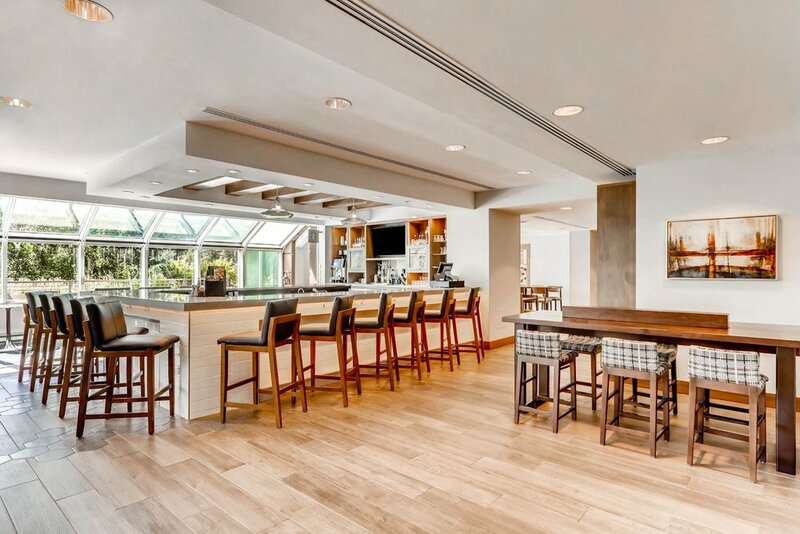 Hotel amenities include two rooftop hot tubs, ski lounge/bar, free ski shuttle and billiards room. 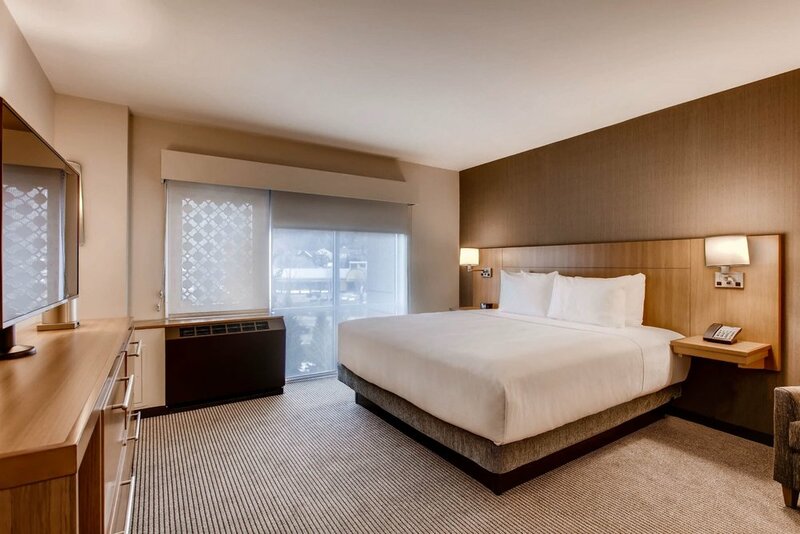 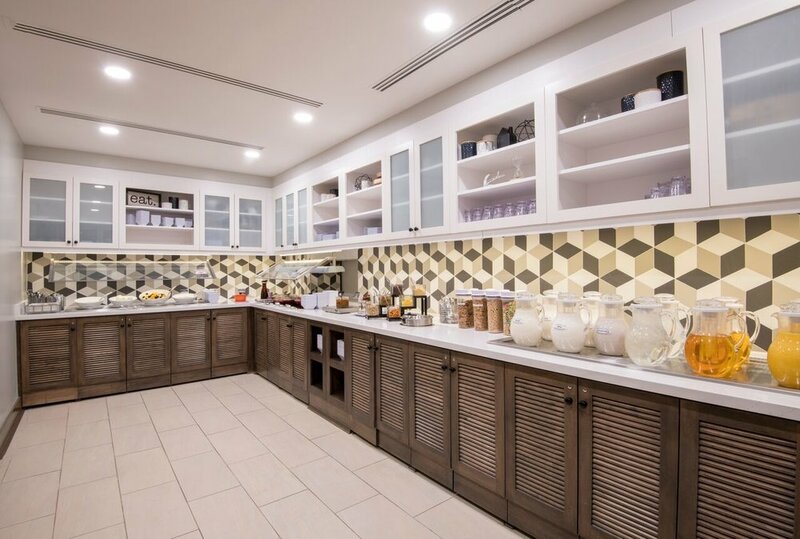 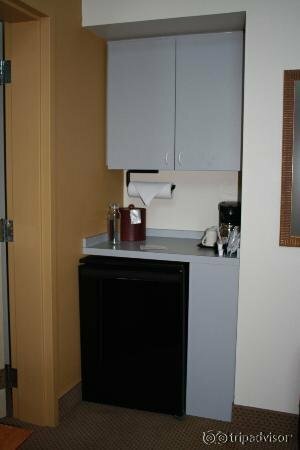 Guests receive complimentary breakfasts, free parking and WiFi access. 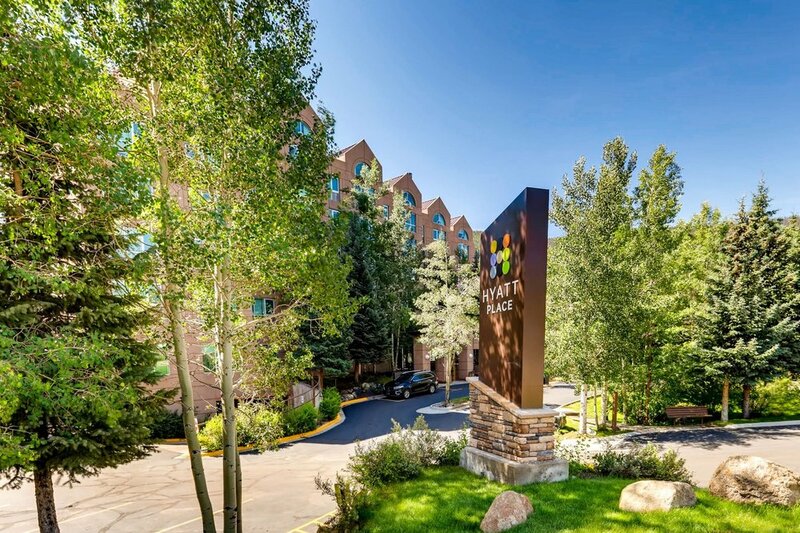 Hyatt Place Keystone is a pet-friendly lodging option.